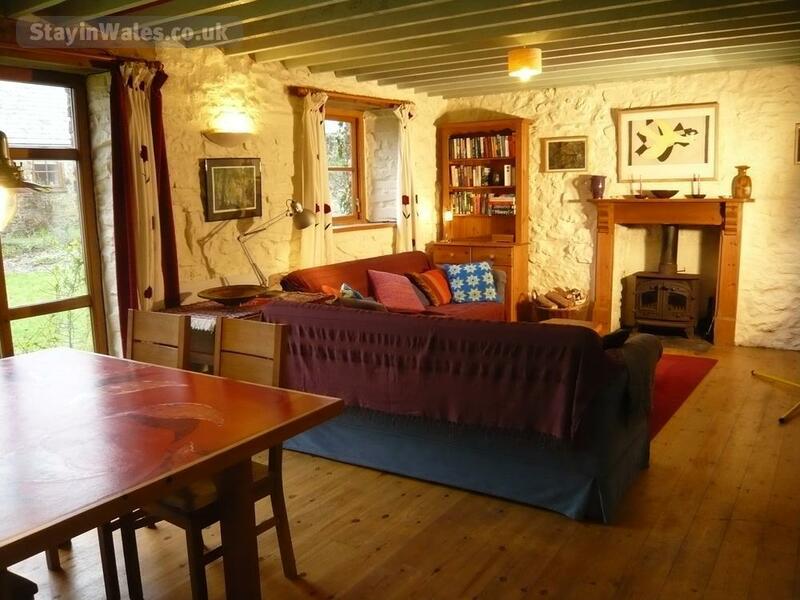 Landsker House is a traditional stone built smithy that has been sensitively renovated by the architect and artist owners to create comfortable and spacious accommodation for up to seven people. 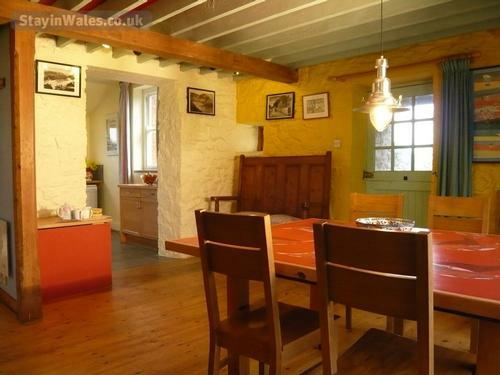 Downstairs is a large open plan living area with comfortable seating, freeview tv, video, woodburner and dining with seating for 7. A well equipped kitchen (electric cooker, fridge freezer, dishwasher, washing machine etc). 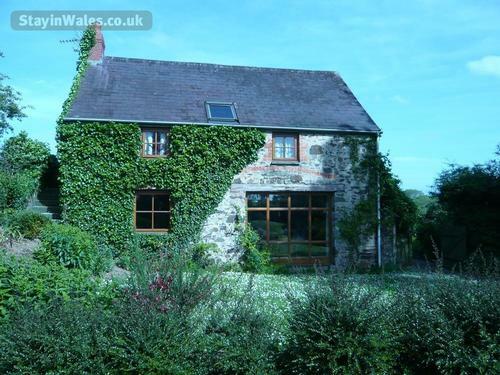 Also an external door to a private back garden (with seating, table, barbecue, washing line). 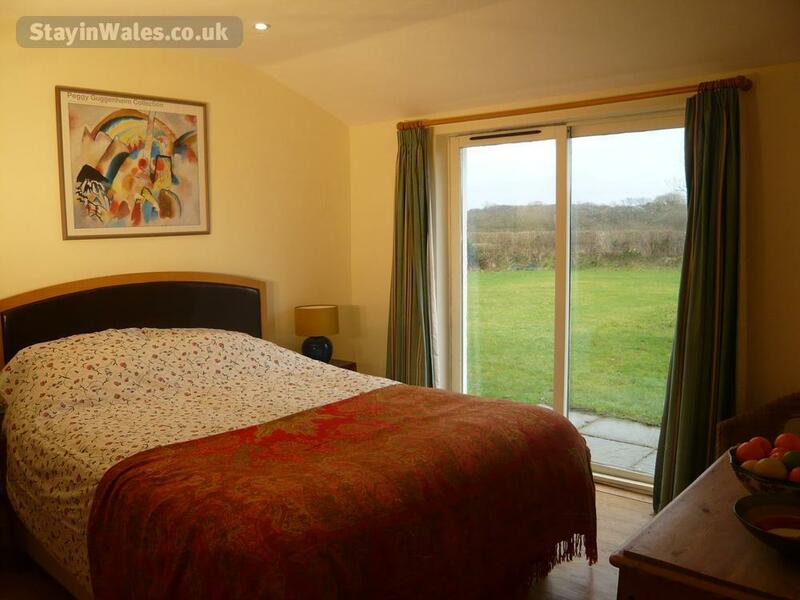 Kingsize bedroom with doors leading to patio and large garden/field and wetroom with shower, wc, washbasin. Upstairs are a double bedroom with access outside to stone stairs leading to the courtyard and with views across the fields and overlooking the play field. A twin bedroom, single bedroom and bathroom. 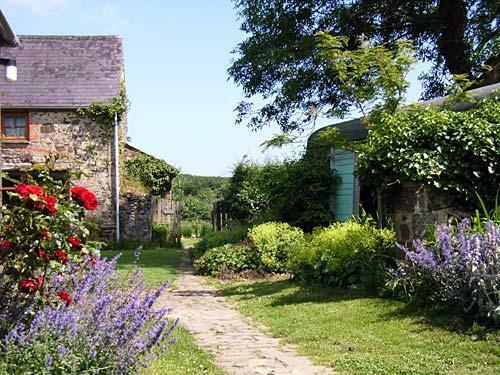 Little Loveston is five cottages: Swallow Cottage, The Old Farmhouse, Landsker House, Long Barn, Loveston Barn, set in 4 acres of mature landscaped grounds and surrounded by organic farmland and woods. 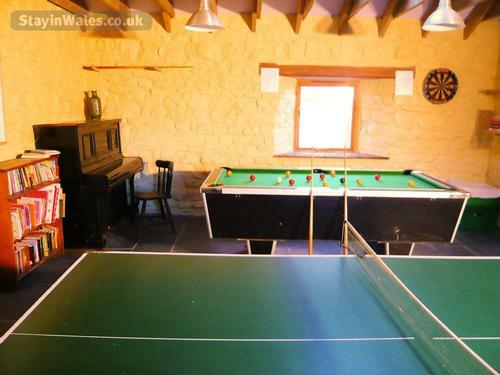 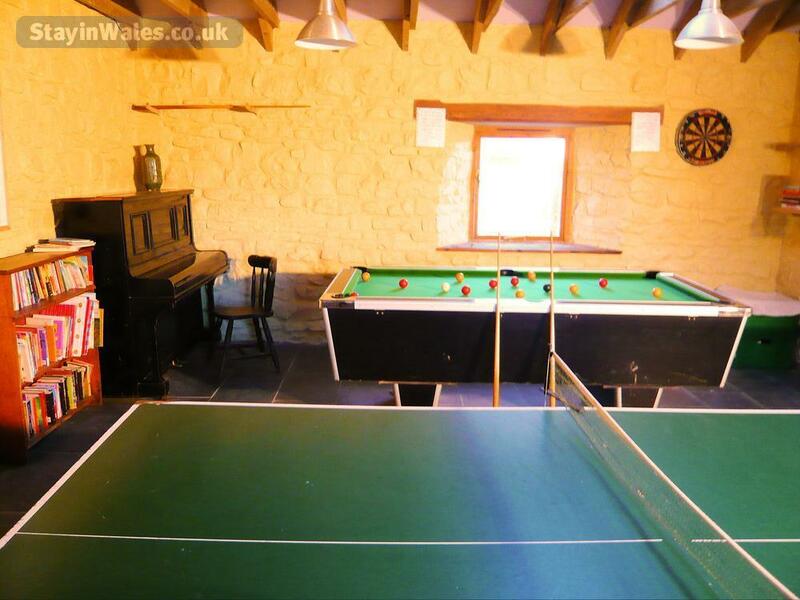 Within the grounds are a games room with pool, table tennis, books and games. 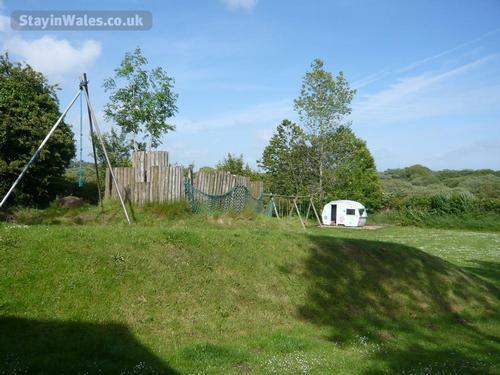 A large play area with swings, slide, fort, sandpit with caravan and a football field. 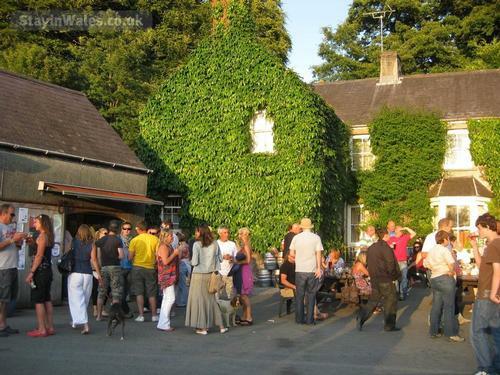 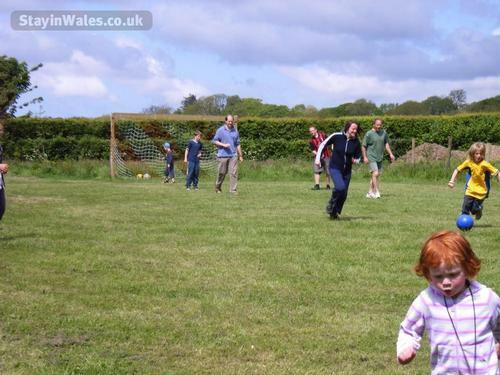 We are on the edge of the National Park in the heart of Pembrokeshire. 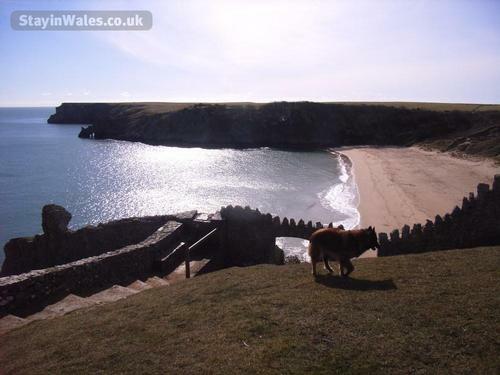 A great place from which to explore the counties beaches, attractions, waterways and countryside. 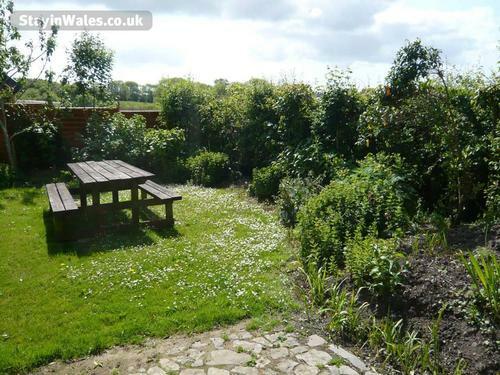 It is also on the Landsker trail so there is good walking and cycling from the door. 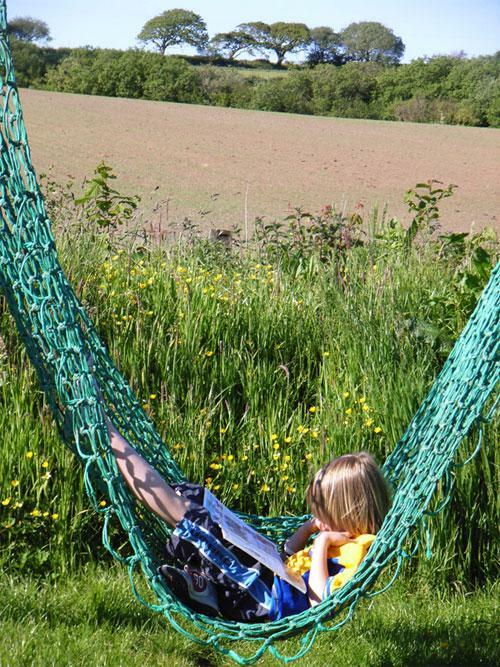 The immediate surroundings have been designated a Site of Specific Scientific Interest because of its rich and varied plant and wildlife and we are also close the the Cleddau Estuary (Pembrokeshires Secret Waterways) and the ancient woodlands at Canaston and Minwear. 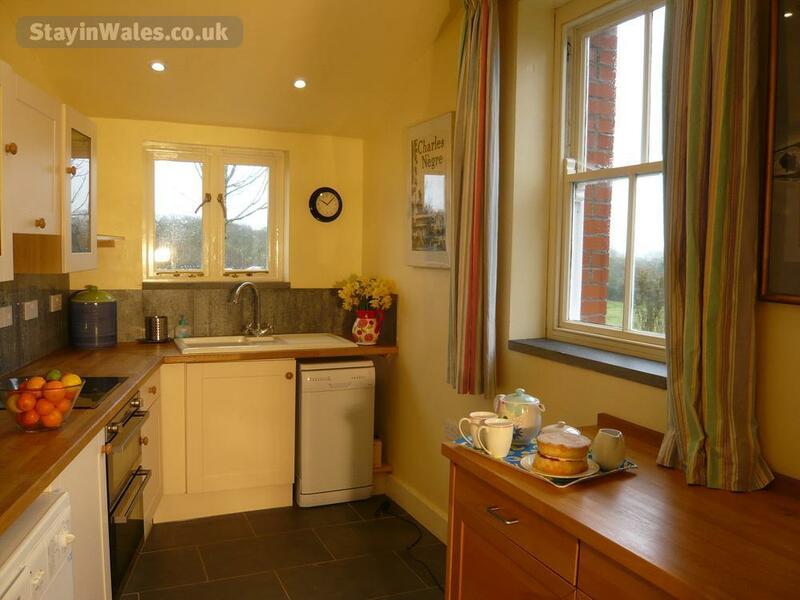 The cottages are well equipped with informative brochures and walking maps.